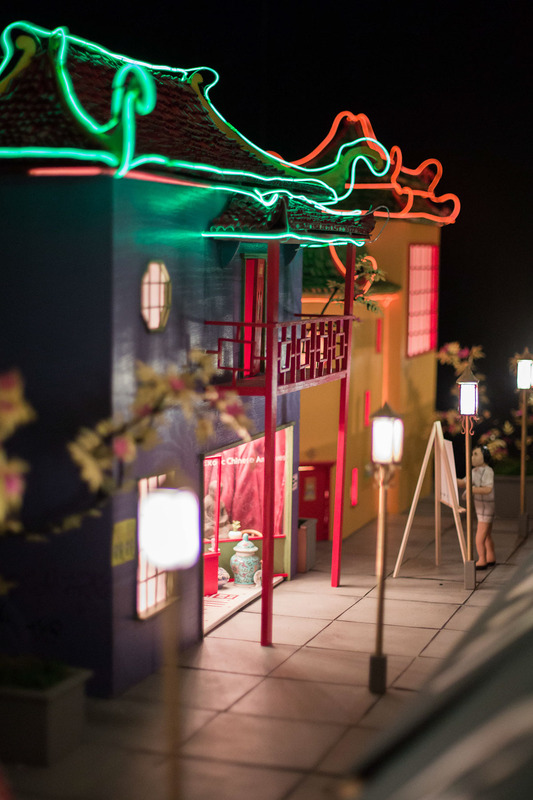 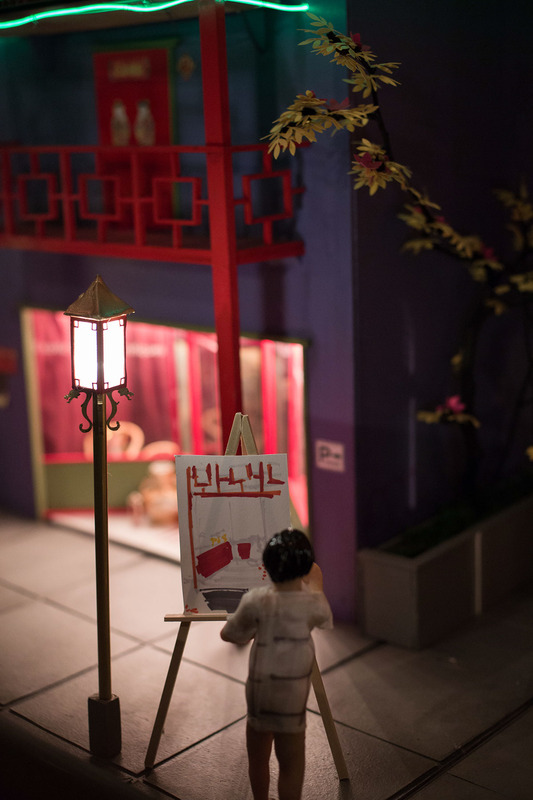 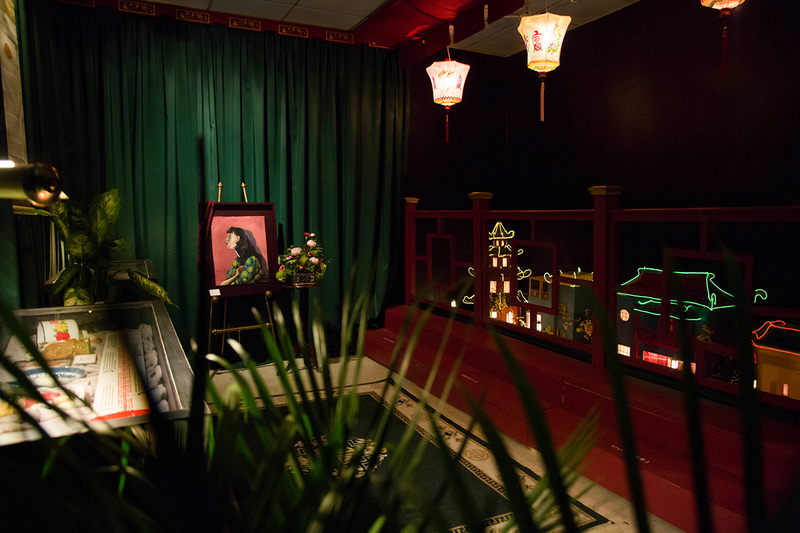 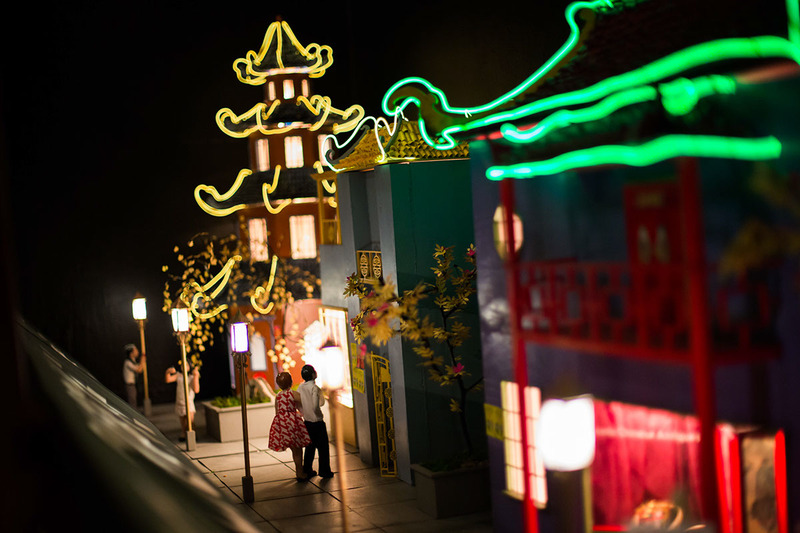 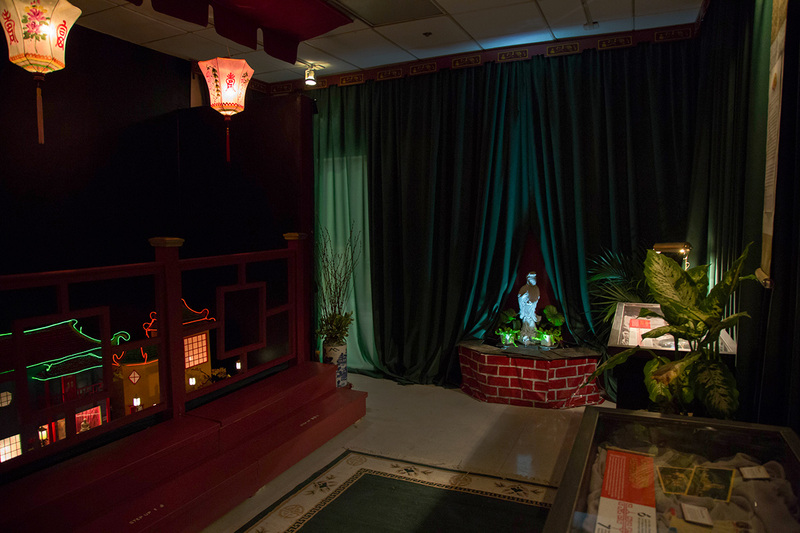 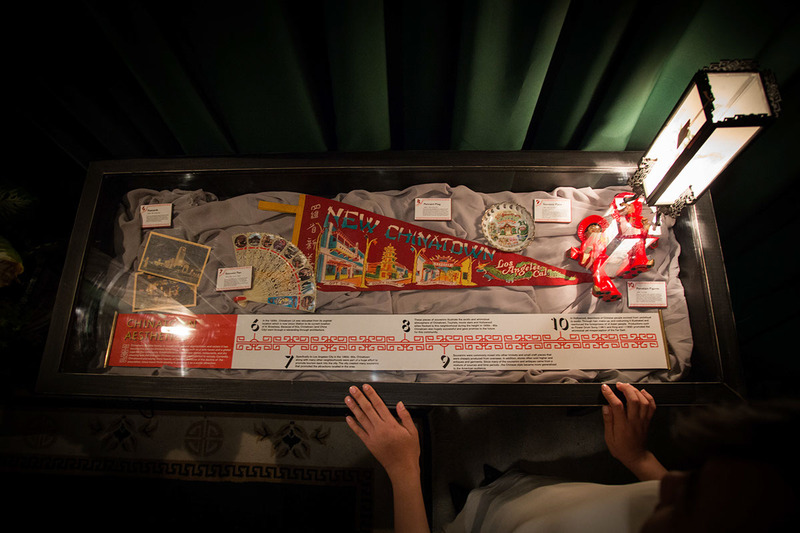 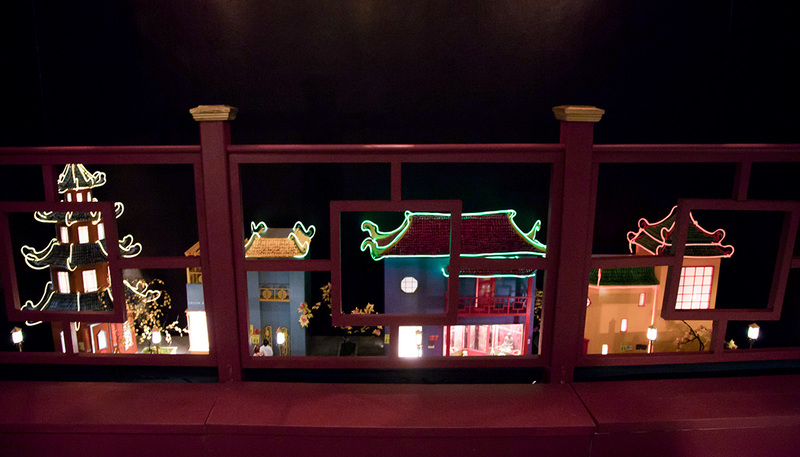 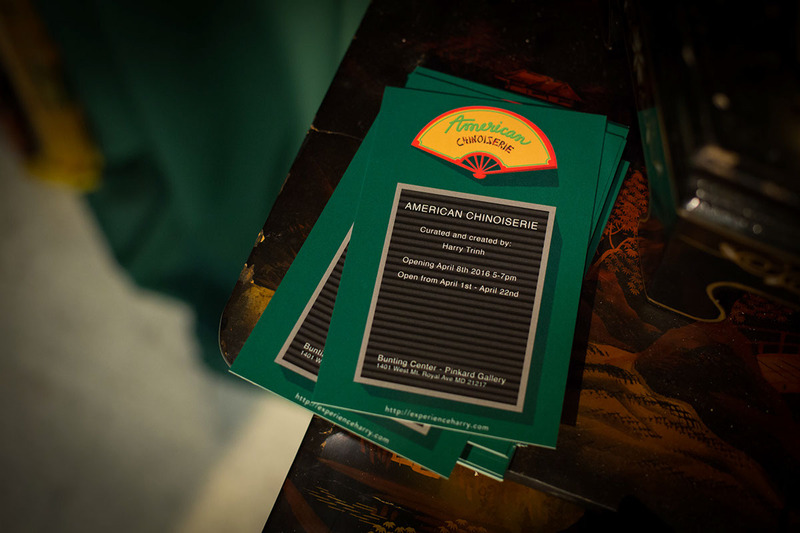 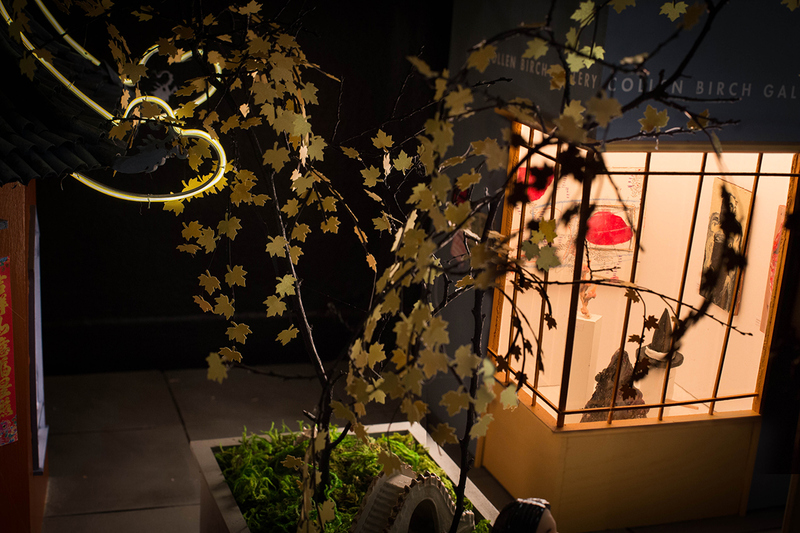 American Chinoiserie: an immersive exhibition illustrating the Chinatown Aesthetics through relics of pop culture and architecture. 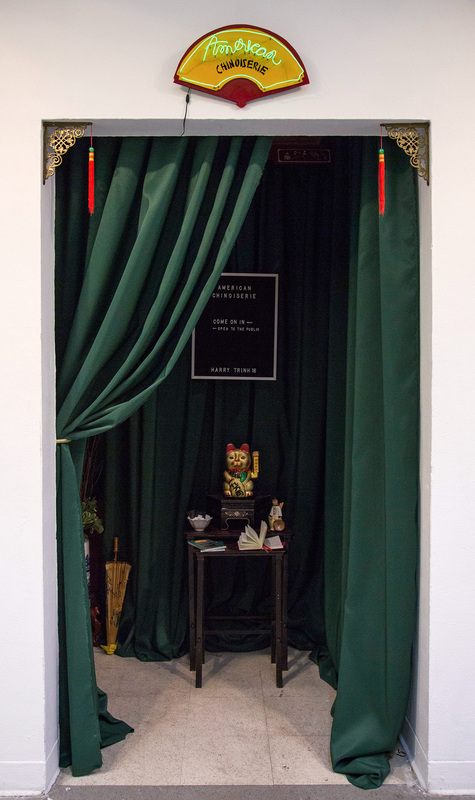 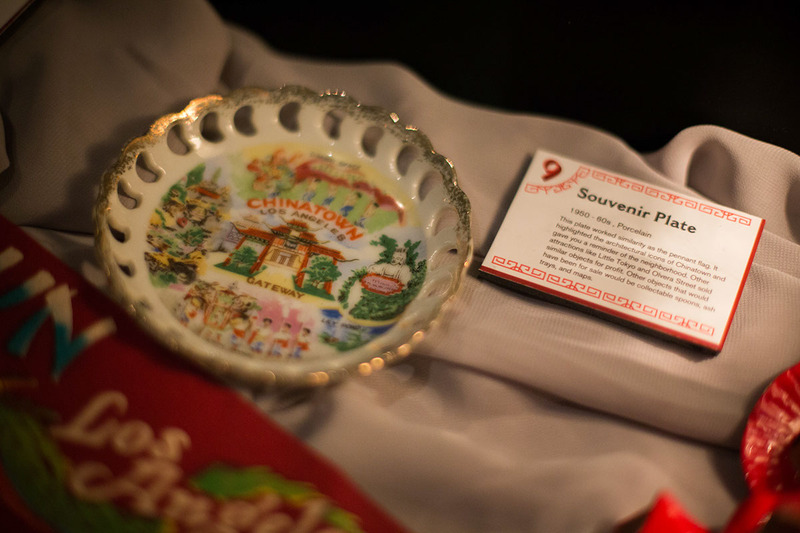 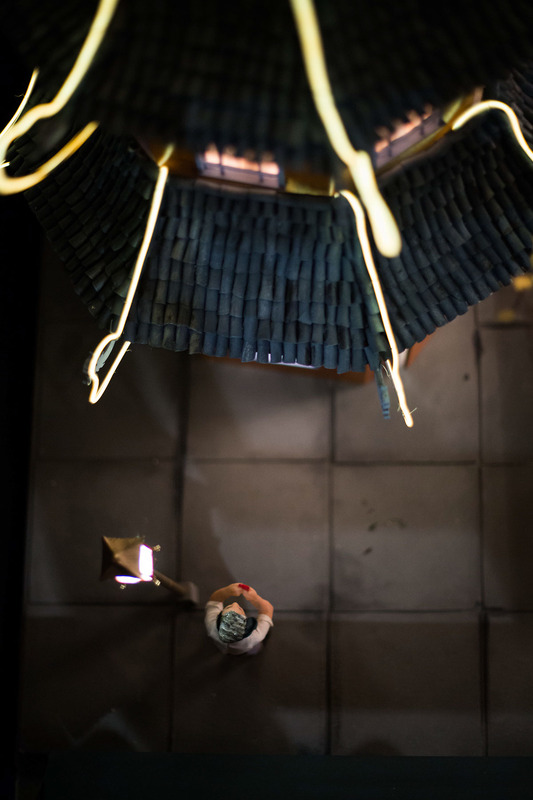 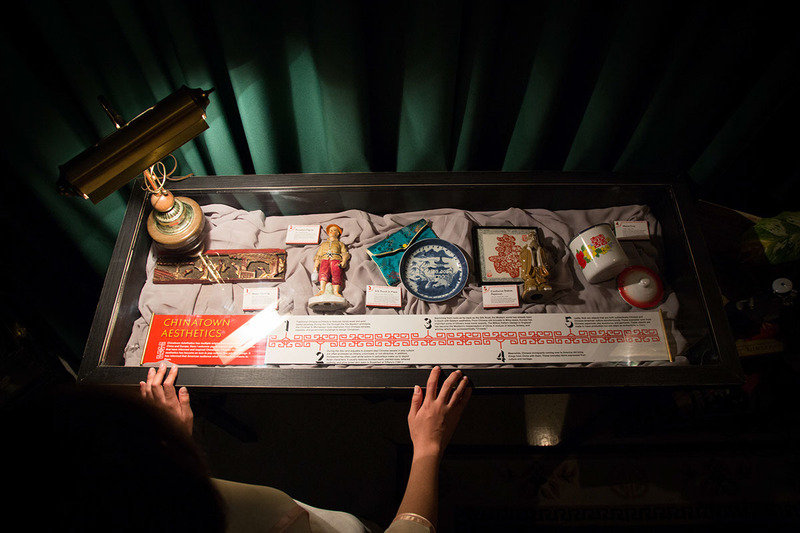 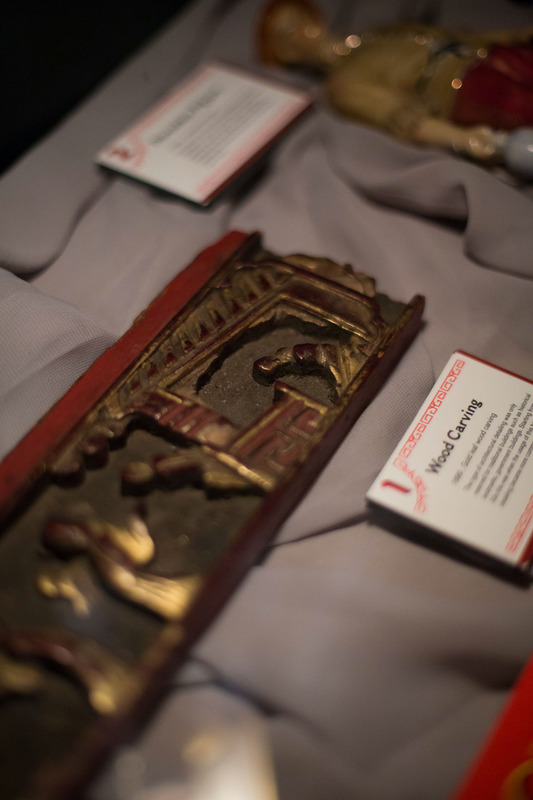 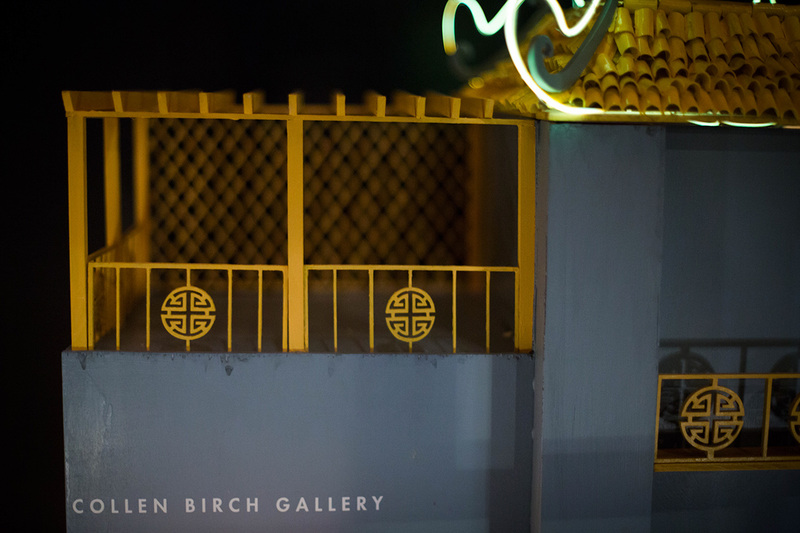 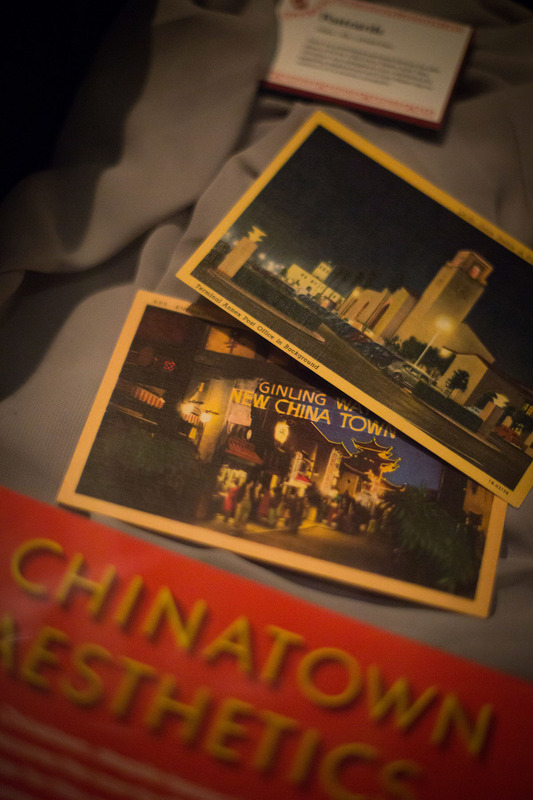 Here is a series of architectural sculptures and a curated collection of relics from Chinatown Los Angeles depicting the image of Chinese people through an American lens. 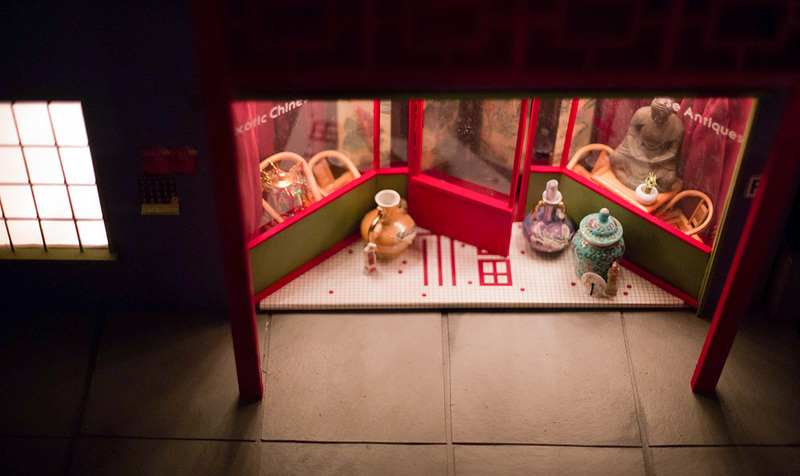 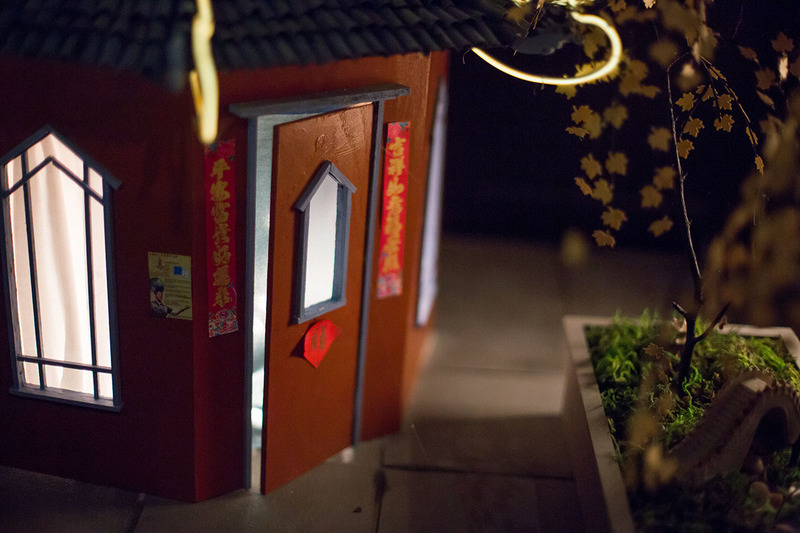 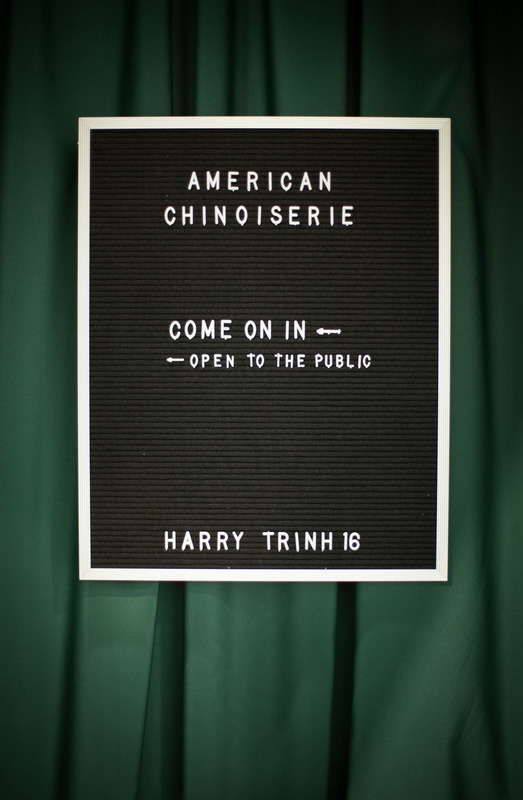 American Chinoiserie : An immersive exhibition illustrating the Chinese American aesthetics through pop culture and architecture.